• America's Bloody Hill of Destiny: A New Look at the Struggle for Little Round Top, Gettysburg, July 2, 1863 by Phillip Thomas Tucker (America Through Time, 2018). 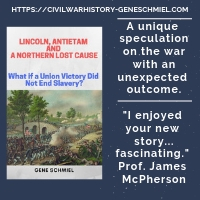 After all that has been written about the fighting at Little Round Top up to this time, I am skeptical that many significant surprises remain that will impress students of the Gettysburg battle. 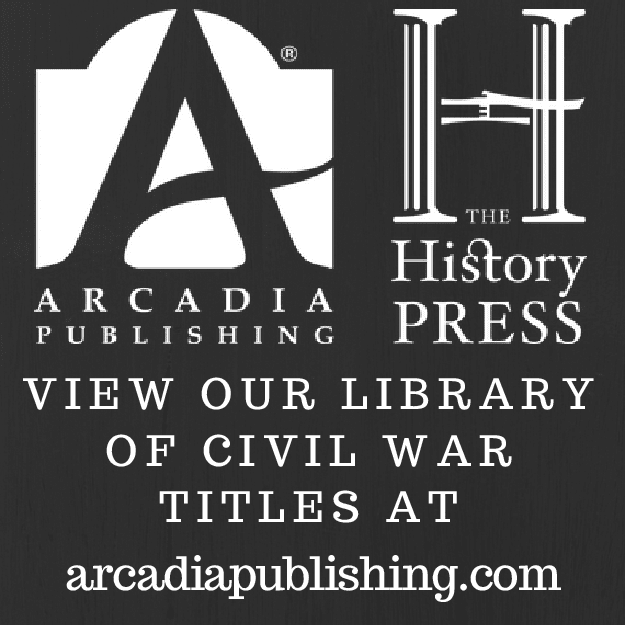 Nevertheless, that is the promise of Phillip Tucker's America's Bloody Hill of Destiny: A New Look at the Struggle for Little Round Top, Gettysburg, July 2, 1863, which is part of a series put out by Fonthill Media (UK) imprint America Through Time (published in the U.S. by Arcadia). 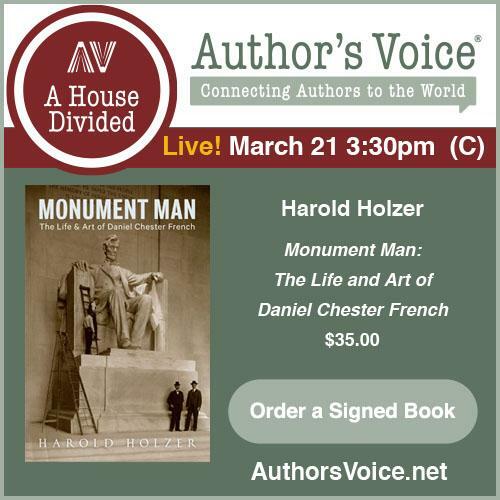 From the description: "No chapter in the annals of the most important battle of America's national epic has been more celebrated than the key struggle for possession of the rocky hill at the extreme southern flank of the battle line at Gettysburg, Little Round Top. And no contest during the battle of Gettysburg was deadlier or as dramatic as the high stakes showdown for Little Round Top on the afternoon of July 2, 1863. Gettysburg was the decisive turning point of America's history, and Little Round Top was the crucial turning point of that three-day struggle in Adams County, Pennsylvania. Little Round Top was indeed the bloody Hill of Destiny, when the fate of America hung in the balance and was ultimately determined on the most decisive day of the three days at Gettysburg, July 2." Even though many fine works (either as standalone studies or parts of larger works on the battle) have covered Little Round Top, Tucker feels that "some of the most important aspects of the famous struggle for Little Round Top have been distorted by misconceptions, myths, and layers of romance." 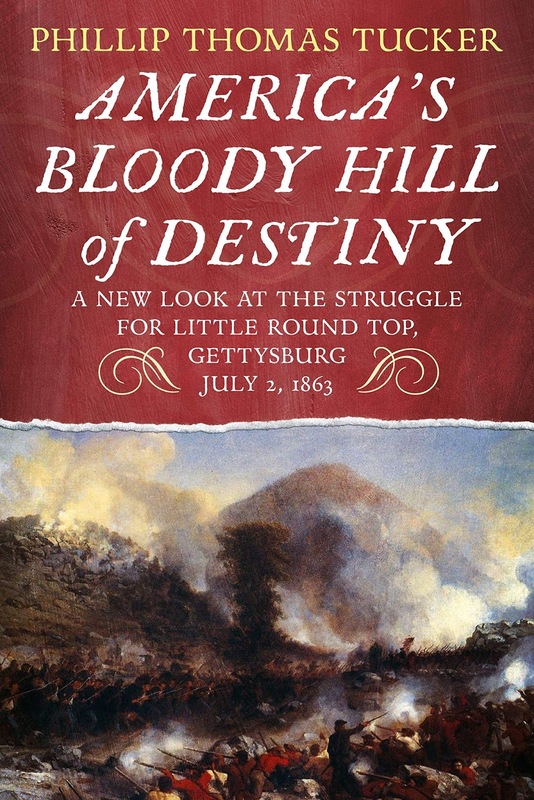 In addressing these problems as the author sees them, America's Bloody Hill of Destiny offers readers "a fresh and new look at the key leaders and hard-fighting common soldiers on both sides, who played the most important roles during the climactic struggle that decided the fate of America during one of the most pivotal moments in American history." Did Tucker ever publish the 2nd volume of his Confederate Brigade history? No, I'm pretty sure the one that was supposed to go from Vicksburg to the end of the war never got made. I would like to see someone else do a Missouri Brigade history. Many people seem to like Gottschalk's book but it left me unfulfilled.